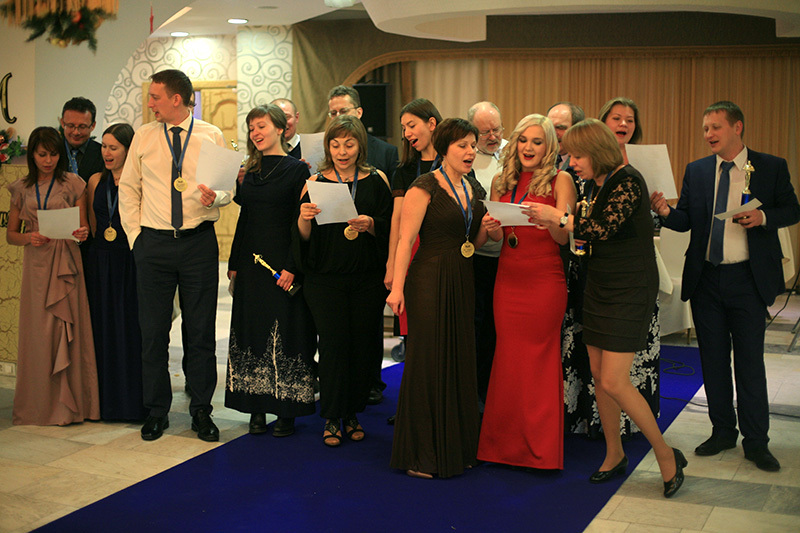 Late last year, Moscow experienced the Science Conference Formthotics Medical System Achievements with a number of wonderful educational workshops. 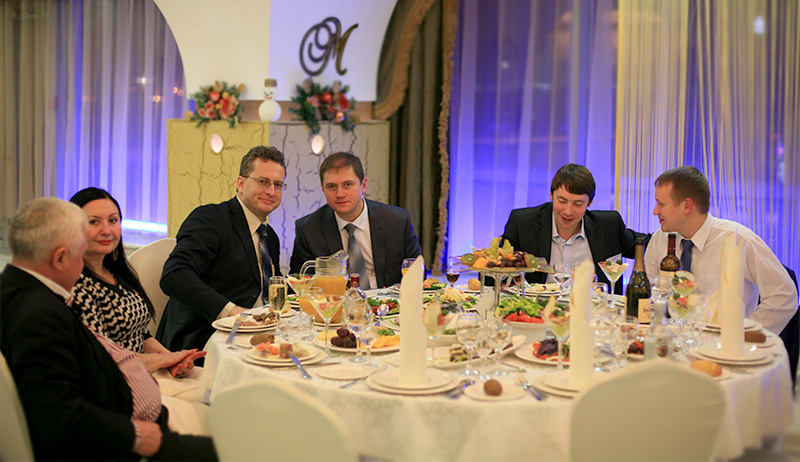 The event was dedicated to the tenth anniversary of Podiator, the exclusive distributor of Formthotics in Russia. Russian and international experts discussed their different approaches to the Formthotics System in podiatry, osteopathy, orthopedics, neurology, dentistry, chiropractic, sports medicine, and rehabilitation. 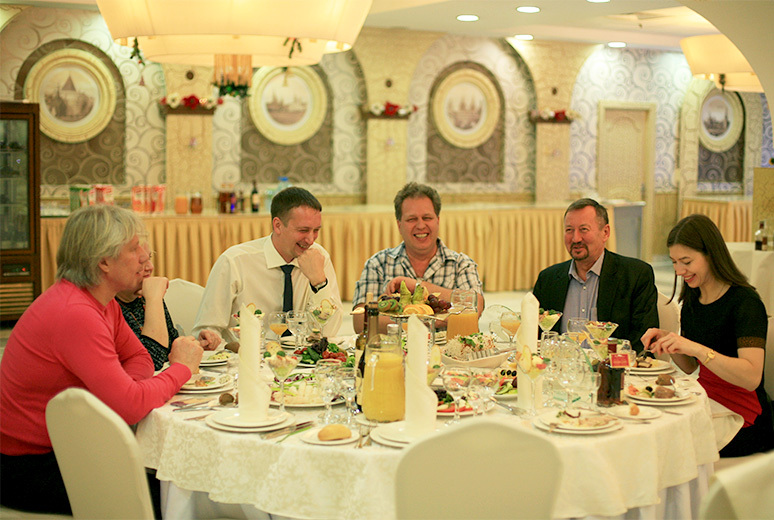 We are very proud of this strong Distributor relationship and recognise the importance of Formthotics to people throughout Russia. After the conference, there was a banquet and filming of sketch videos in which doctors had to briefly pose as patients and editors, while office staff played doctors and writers. The best actors were awarded with “Charlie” statuettes (in honour of Dr. Charles Baycroft, founder of Foot Science International).